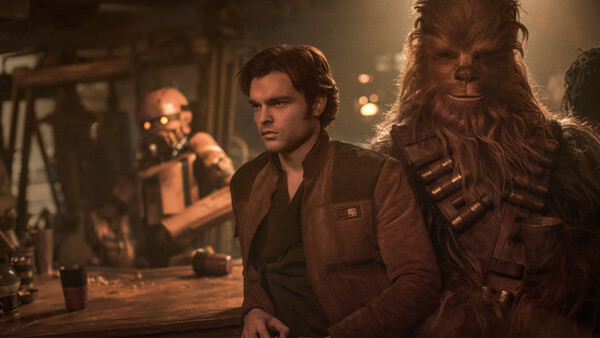 To celebrate the release of Solo: A Star Wars Story, now available on Blu-ray 4K Ultra HD, 3D, Blu-ray, DVD and On-Demand, we have teamed up with Lucasfilm Ltd. and are giving 5 lucky readers the chance to win a copy on DVD. To be in with a chance of winning, simply submit your name and address details to contest@whatculture.com, remembering to quote 'Solo: A Star Wars Story' in the subject line. Solo: A Star Wars Story is now available on Blu-ray 4K Ultra HD, 3D, Blu-ray, DVD and On-Demand.